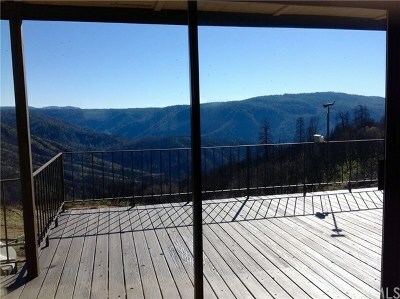 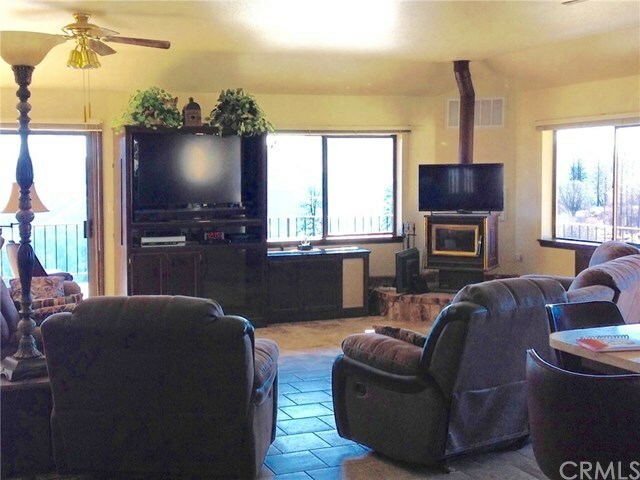 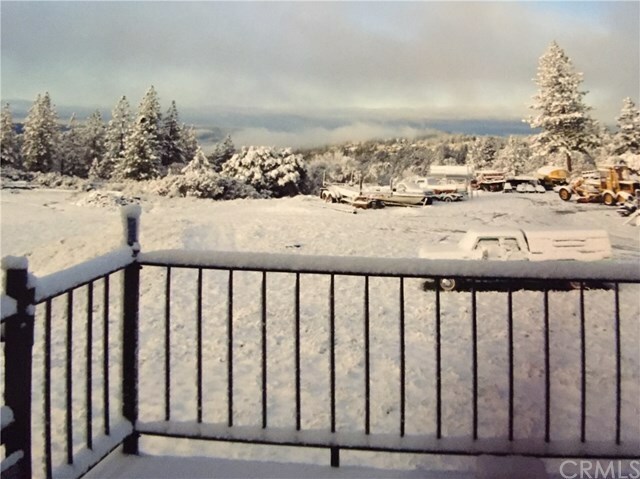 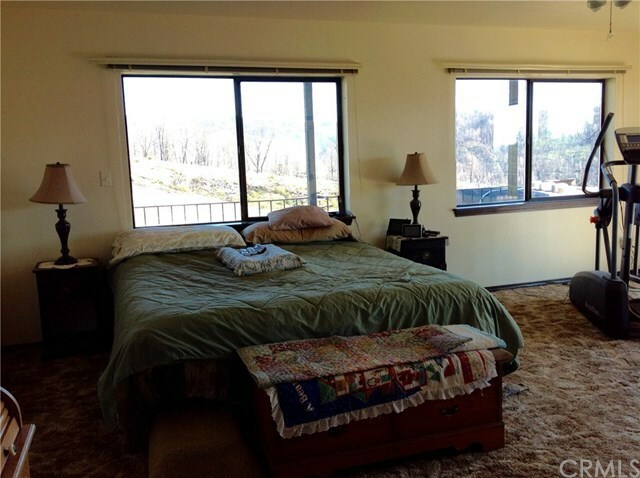 IF YOU LOVE THE PRIVACY OF YOUR OWN MOUNTAIN ESTATE WITH MILLON DOLLAR VIEW ALL AROUND YOU... 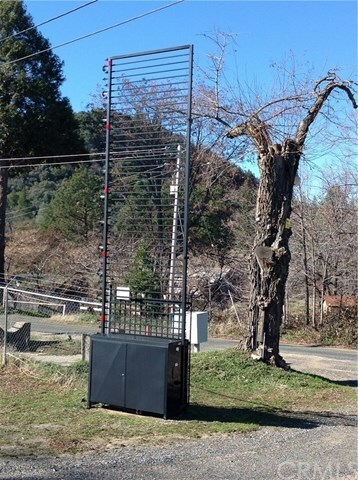 THIS IS FOR YOU!! 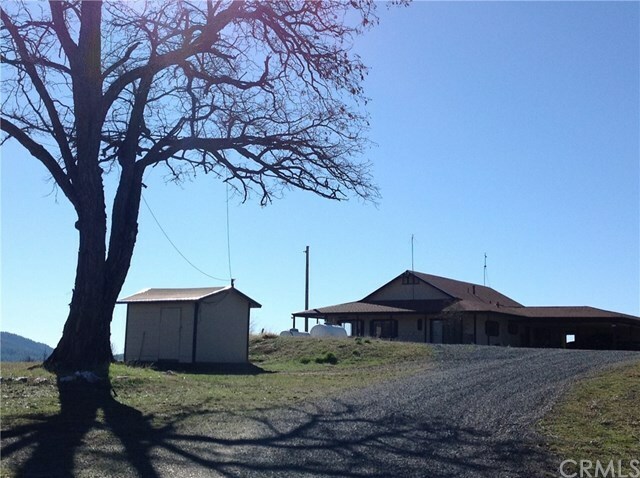 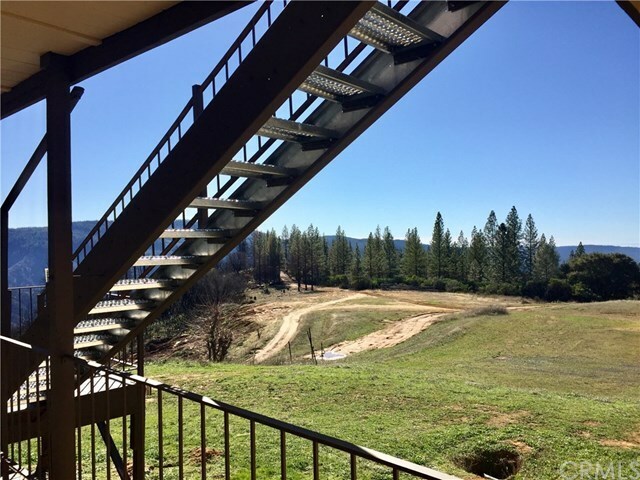 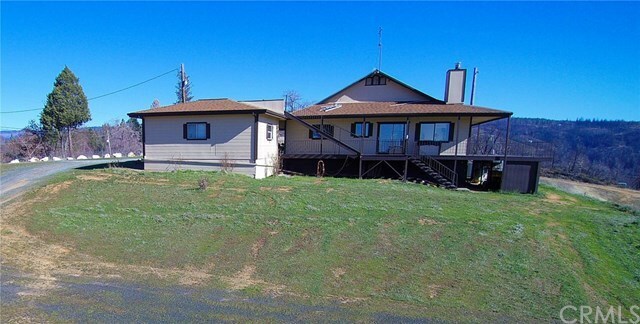 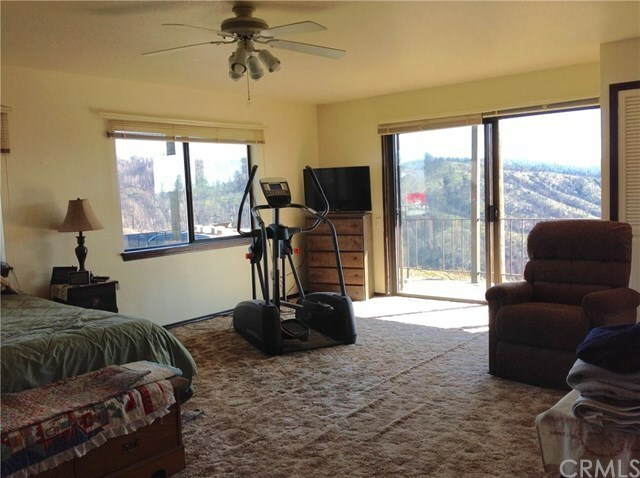 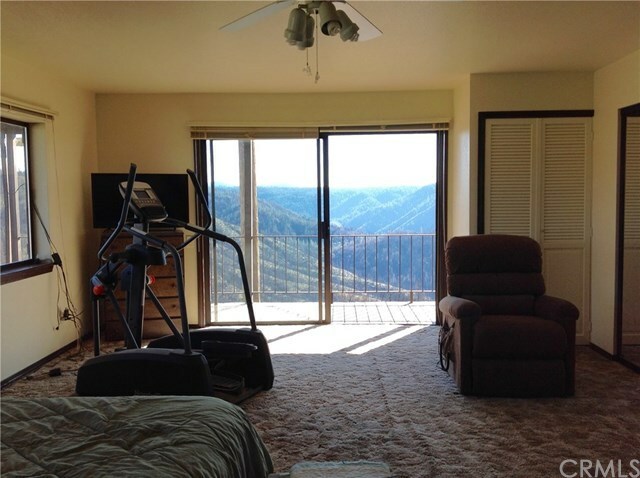 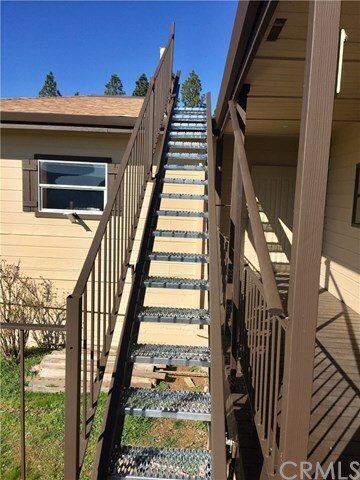 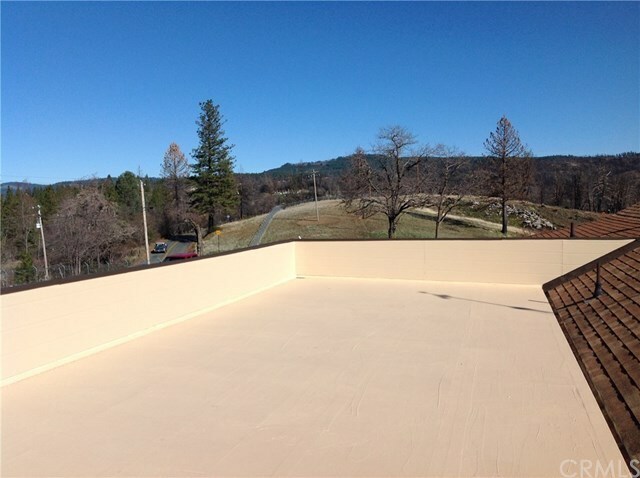 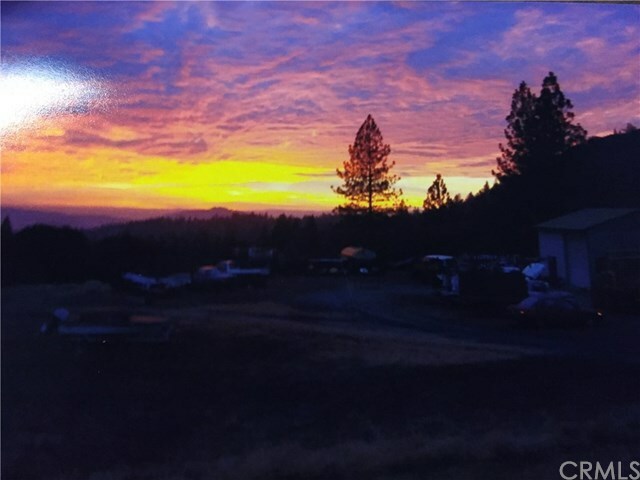 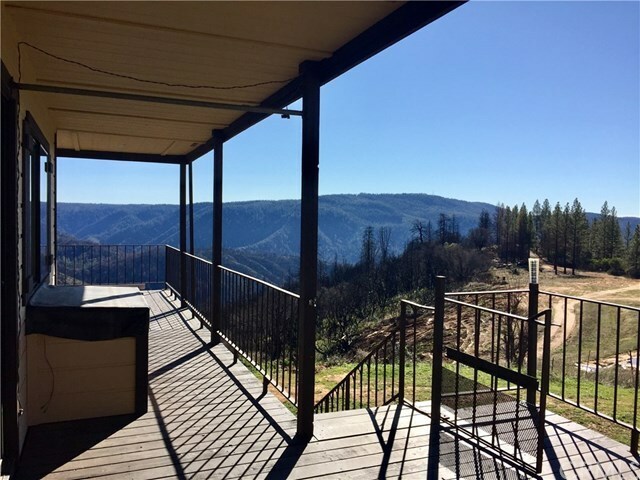 THIS BEAUTIFUL PROPERTY HAS VIEWS OF SUTTER BUTTES, BALD ROCK/DOME, PIKE COUNTY PEAK LOOK-OUT, FORBESTOWN LOOK-OUT . 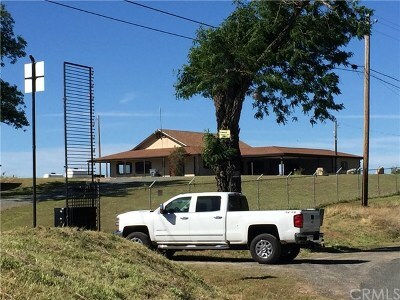 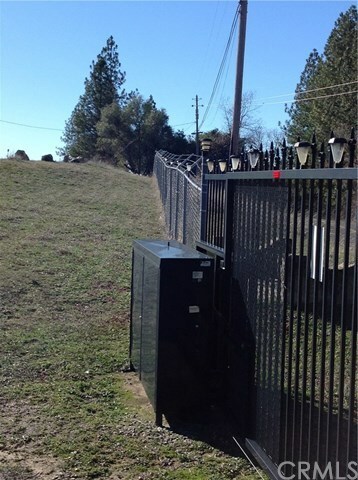 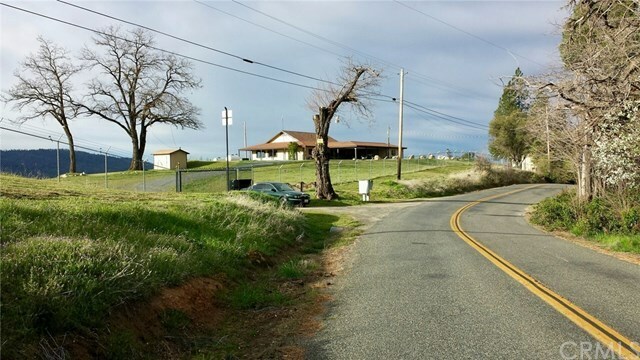 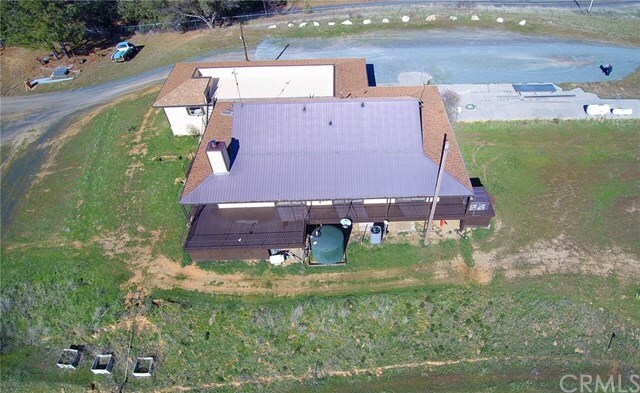 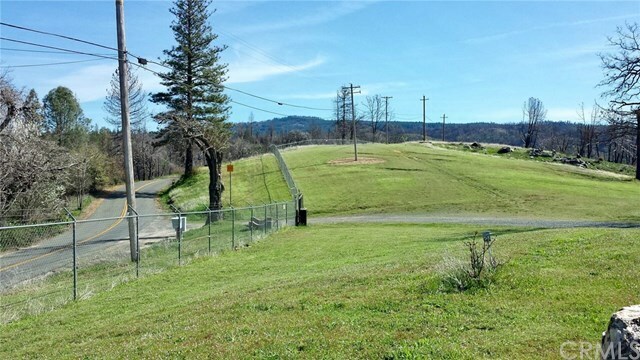 AS YOU ARRIVE TO THIS 20 PLUS ACRE TWO PARCEL PROPERTY YOU ARE GREETED WITH A COMMERICAL 20FT VERTICAL PRIVATE ELECTRIC SECURITY GATE. 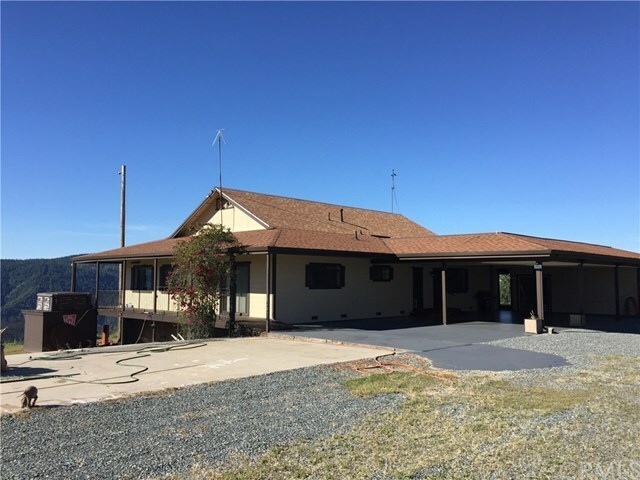 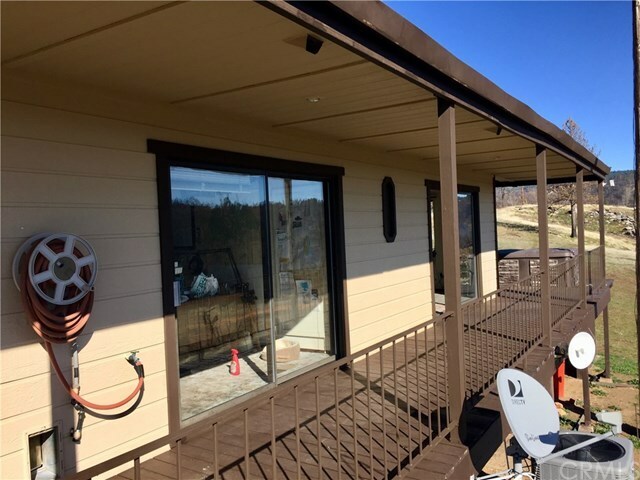 THE HOME IS A 3 BEDROOM 2 BATH HOME WITH 2400 SQ FT. YOU CAN SEE MANY VIEWS FROM EVERY ROOM IN THE HOUSE, ON THE EAST-SIDE OF THE HOME THERE ARE 3 8FT SLIDERS WITH 140 FT OF WRAP-AROUND DECKING. 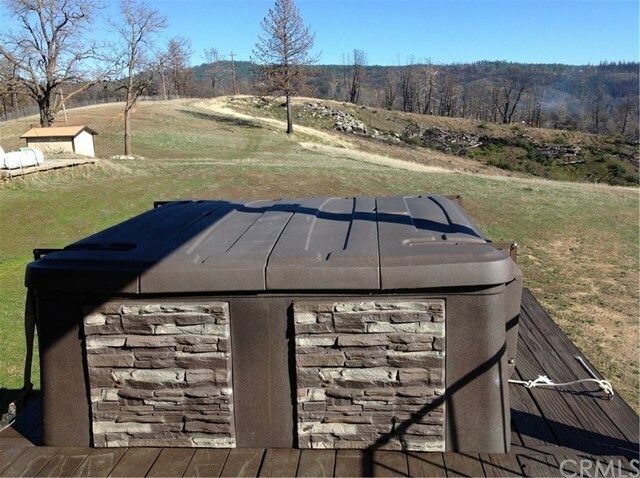 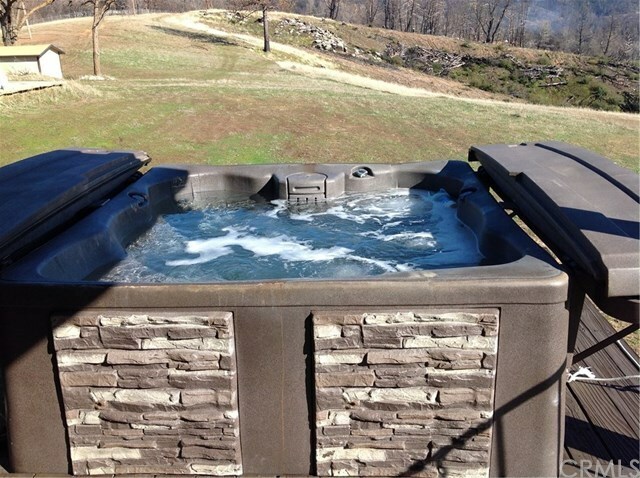 AS YOU GO OUT YOUR SLIDER DOOR FROM MASTER BEDROOM YOU CAN SOAK UP THE VIEWS IN YOUR TUFF SPA HOT TUB. 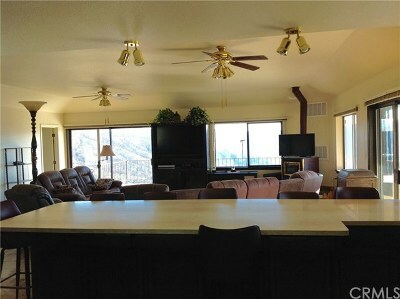 THE KITCHEN AND LIVING ROOM IS A GREAT ENTERTAINING AREA FOR ALL. 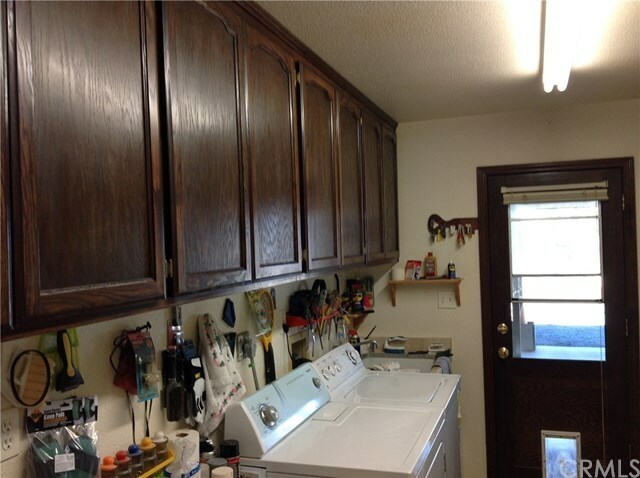 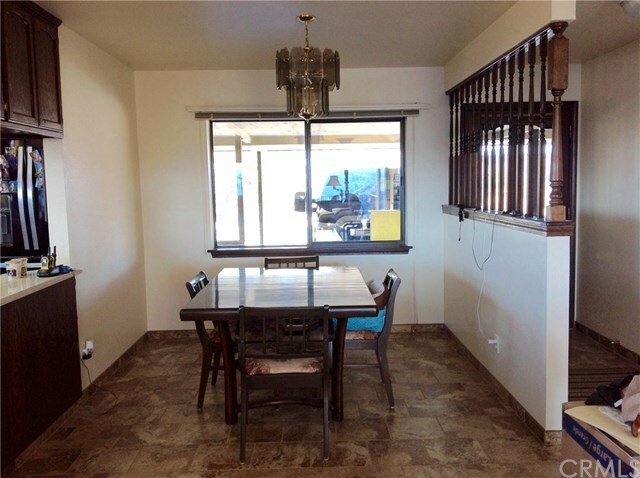 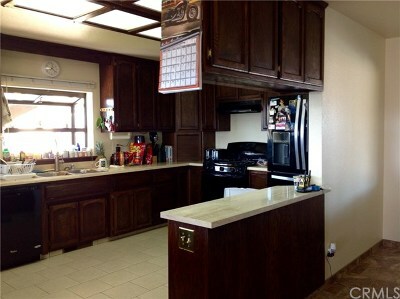 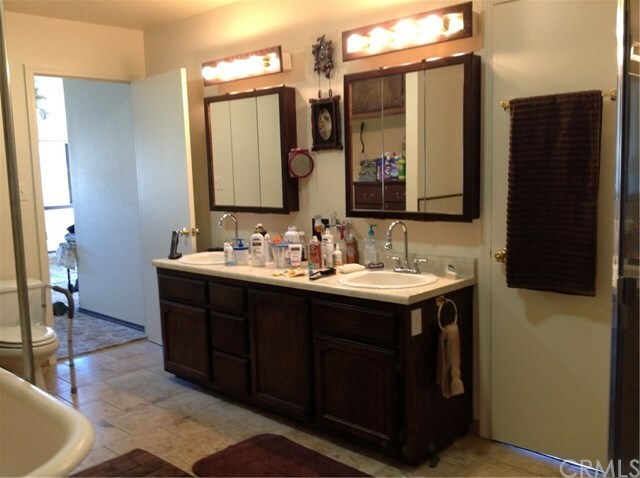 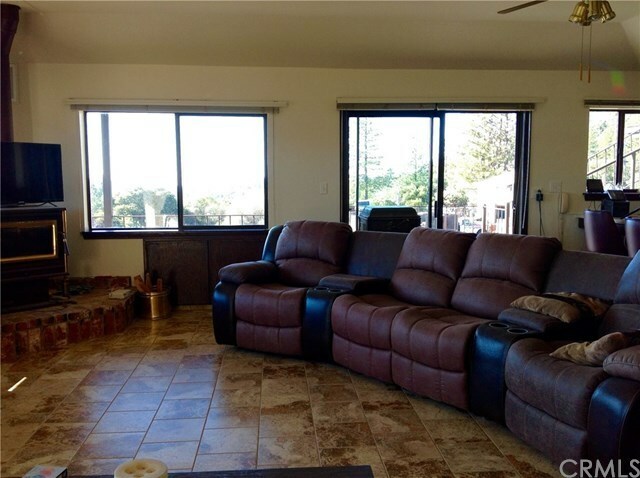 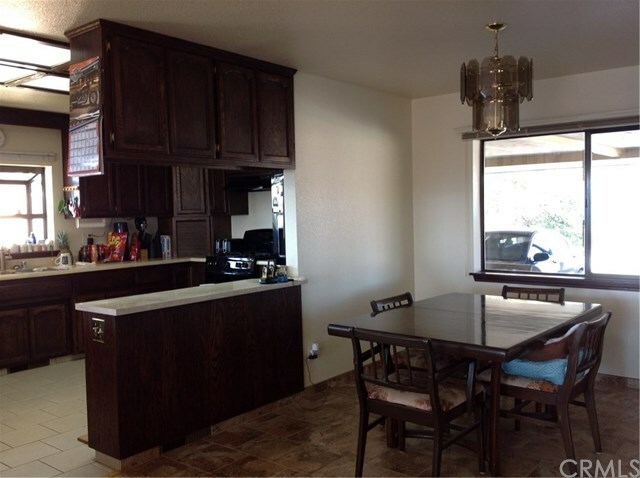 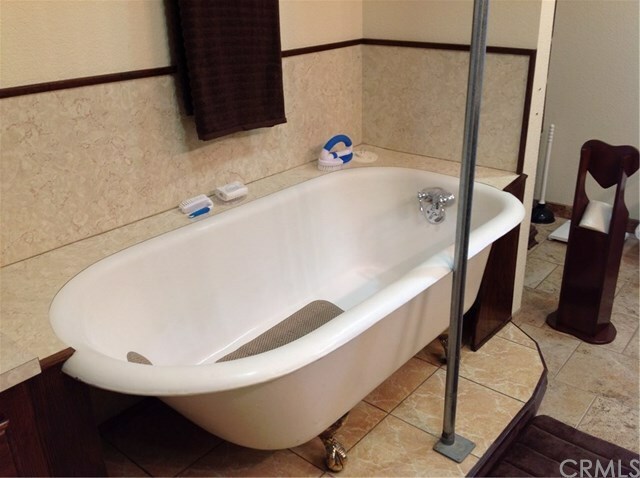 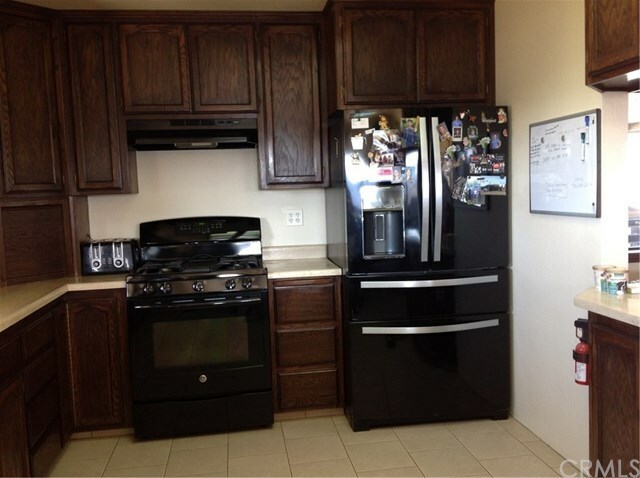 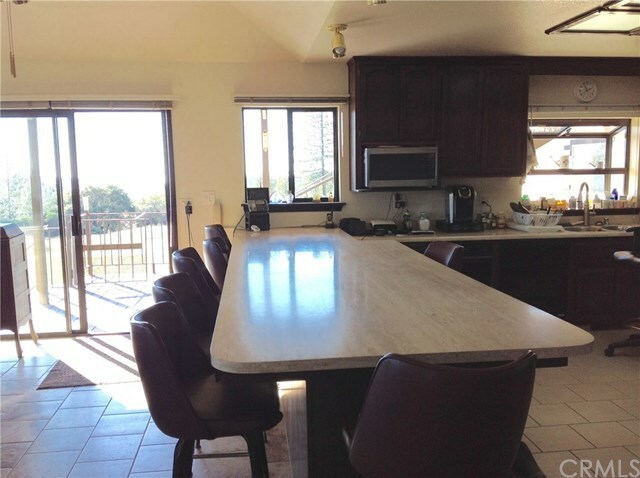 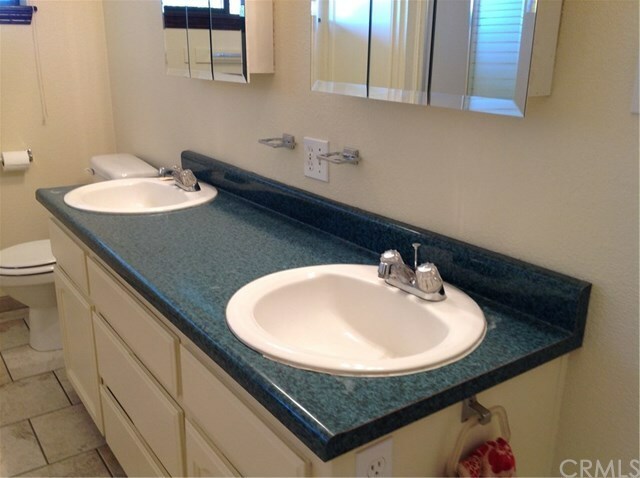 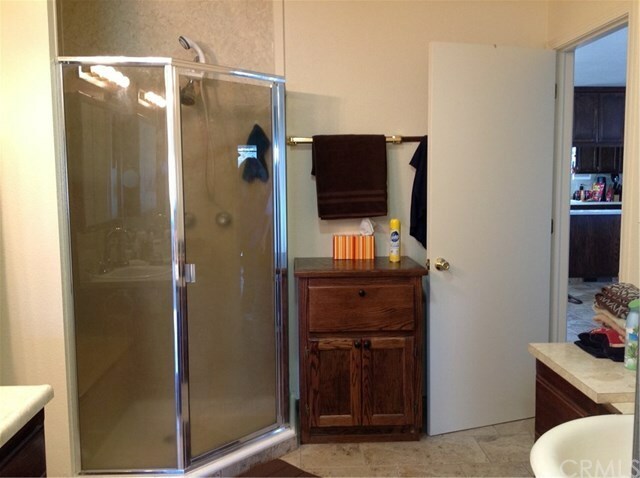 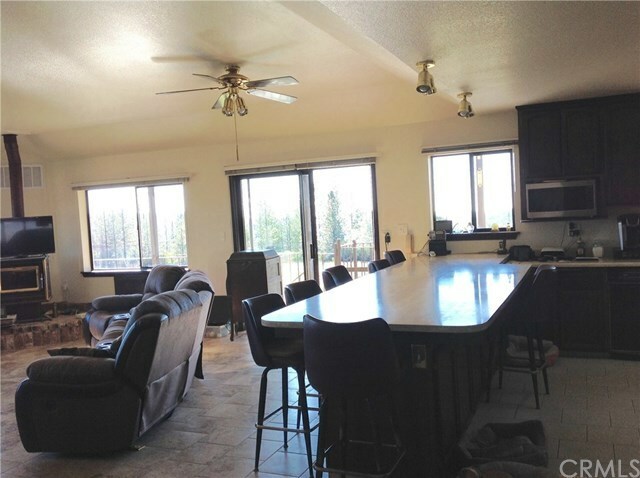 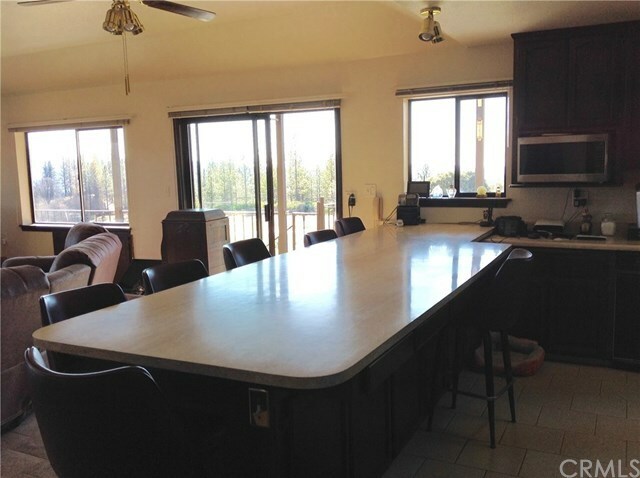 SITTING AROUND THE 13FT LONG COUNTER TOP, THIS HOME IS COMPLETLEY FURNISHED AND TURN KEY. 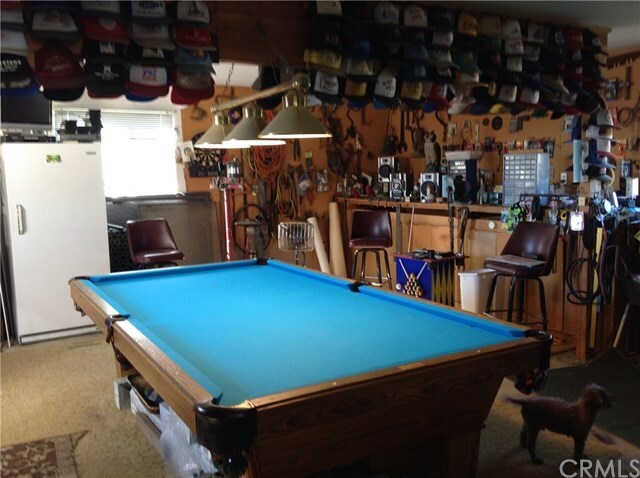 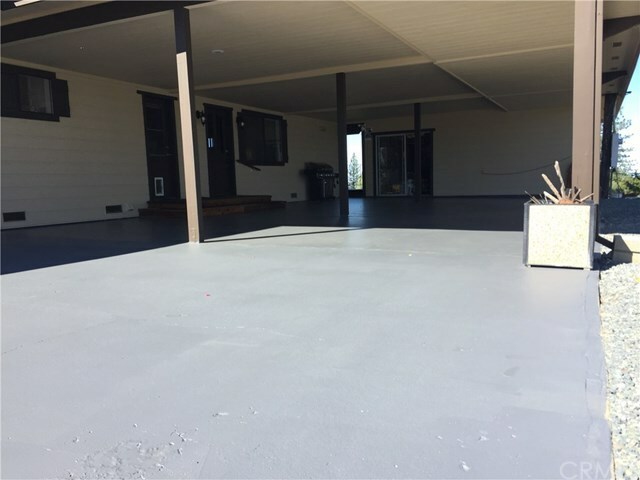 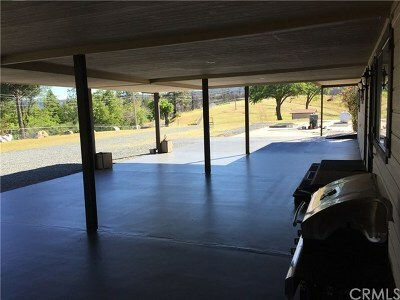 ADDITIONAL POOL ROOM OR MAN CAVE 24X30 SITS OFF THE 3 CAR CARPORT 24X36. 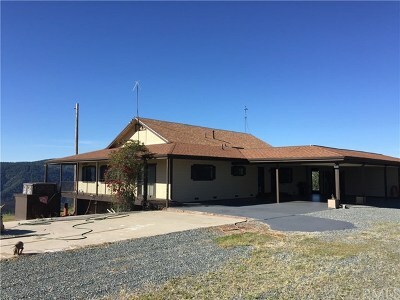 HOME HAS FRESH INTERIOR AND EXTERIOR PAINT. 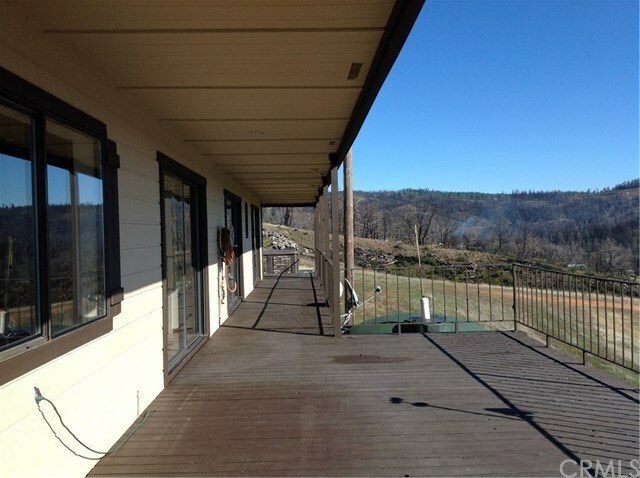 ABOVE THE CARPORT YOU HAVE WHAT I CALL A SUN DECK LOOK-OUT, VIEWS OF BALD ROCK AND THE DOME A 360 VIEWS OF EVERYTHING. 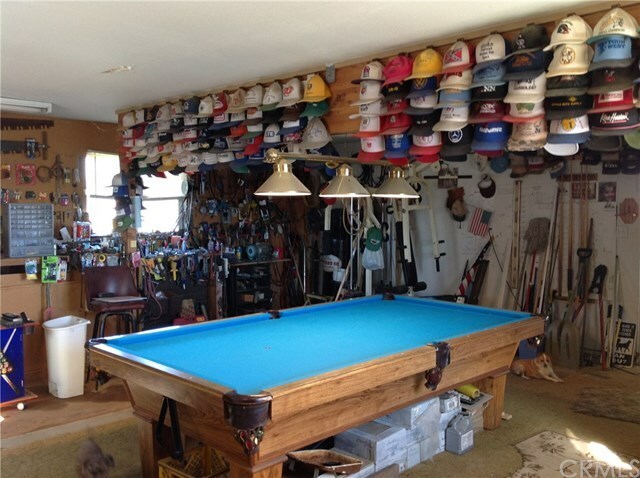 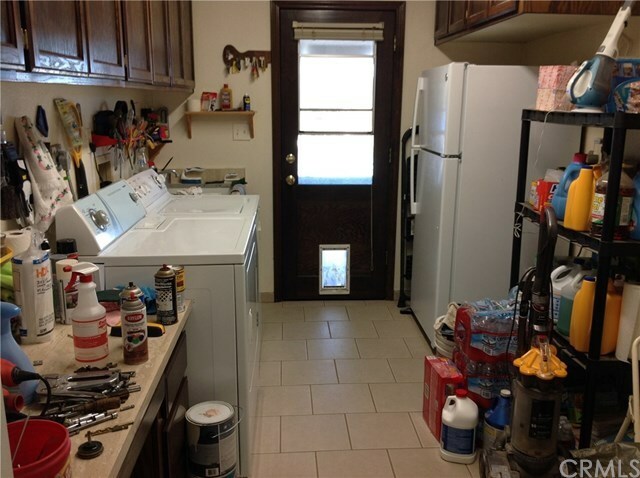 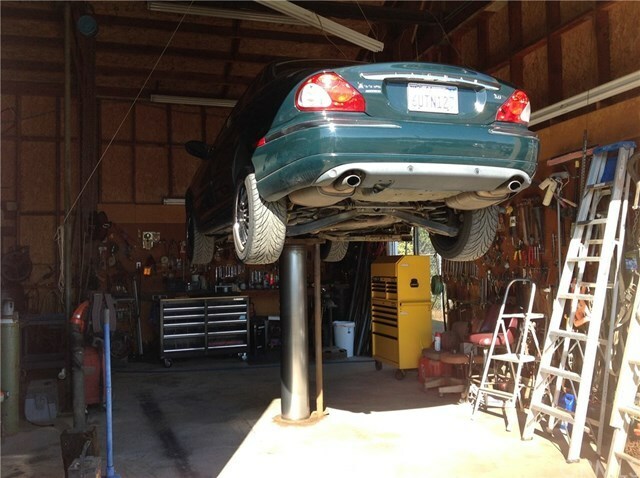 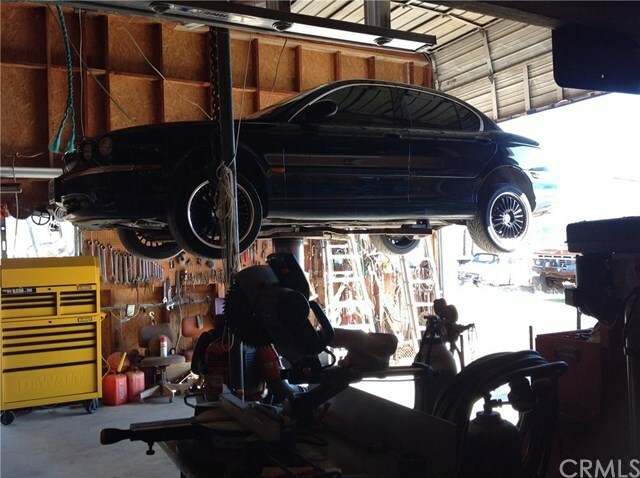 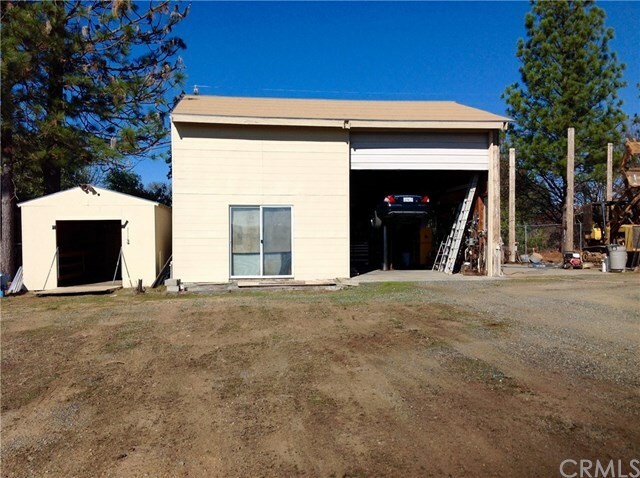 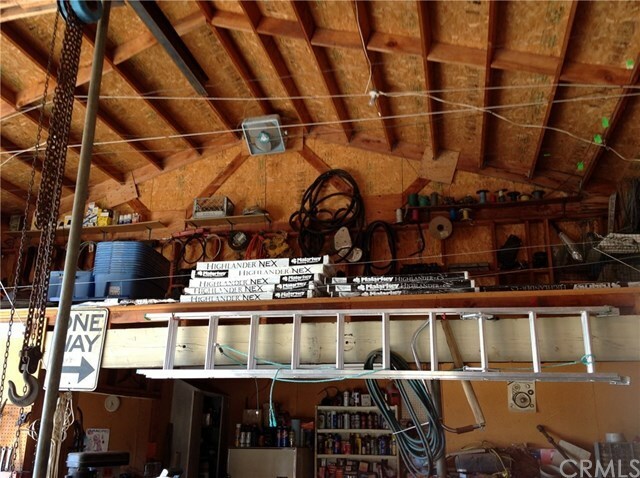 SO MUCH TO LIST, SHOP ON PROPERTY 30X30 WITH 14FT ROLL UP DOOR, CAR HOIST, LOFT ABOVE WITH LOTS OF EXTRA STORAGE. 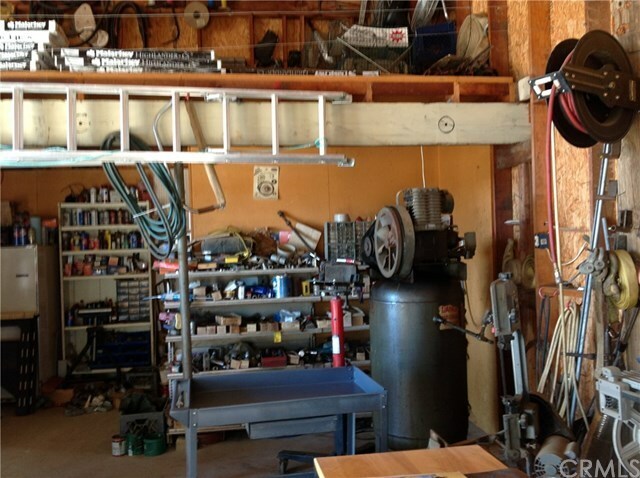 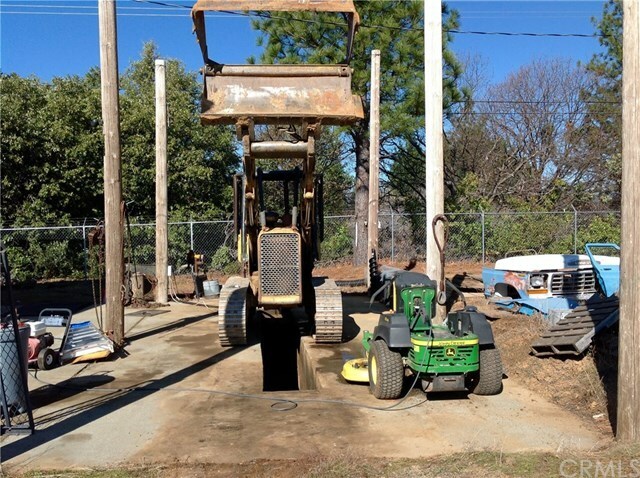 2 PROPANE TANKS ON PROPERTY - 500 GALLON AND A 140 GALLON TANK. 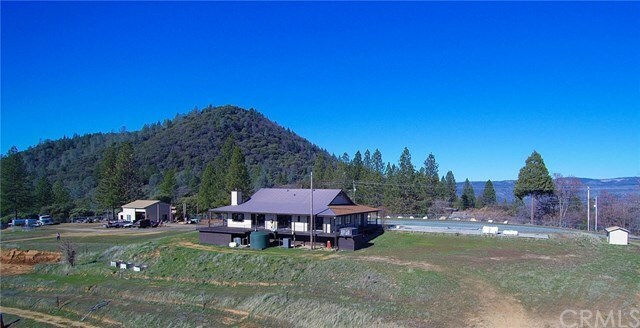 PROPERTY IS ABOVE THE FOG AND DAM. 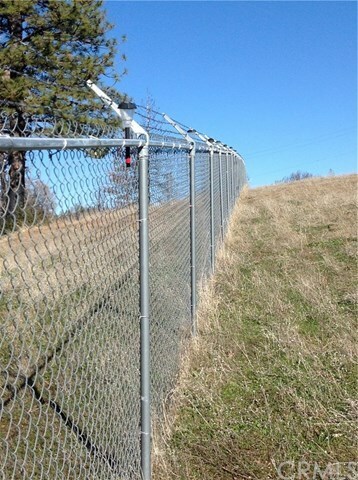 THERE IS 1,850 FEET OF CHAIN LINK FENCING WITH 3 STRANDS OF BARB WIRE. 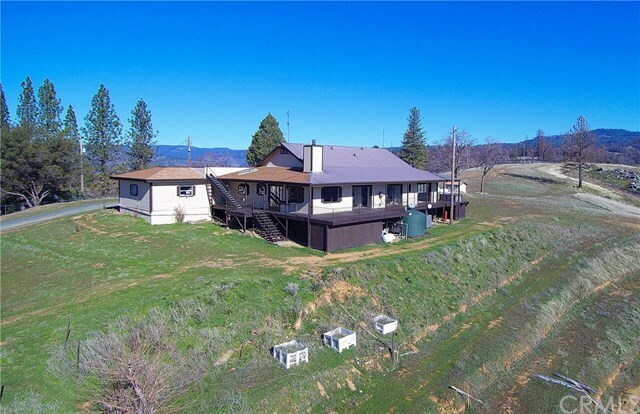 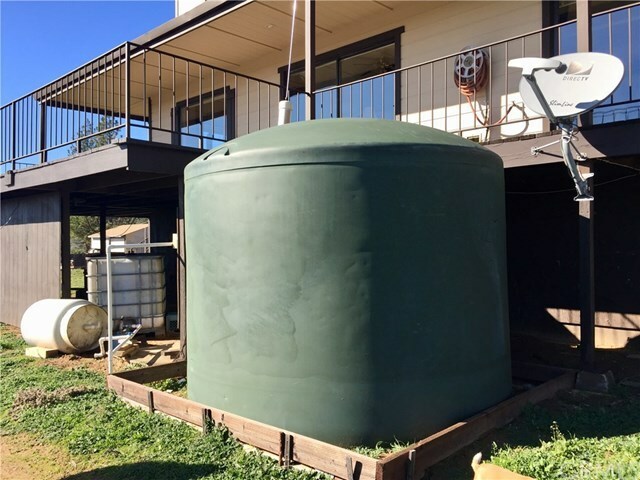 PROPERTY ALSO HAS A 3,000 GALLON WATER TANK FOR FIRE OR GARDENING. 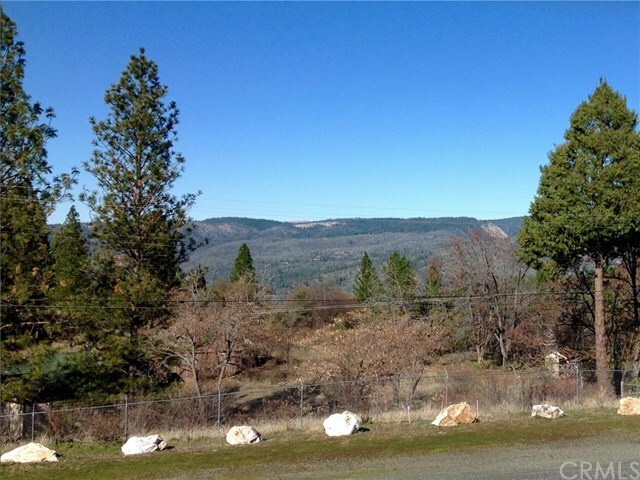 SOUTH EAST OF PROPERTY IS ALL FOREST LAND. 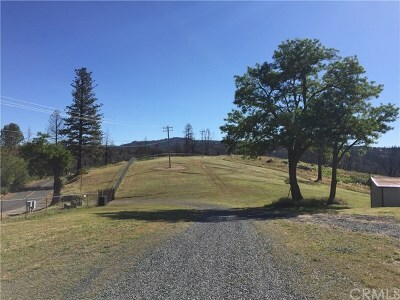 5 MIN ENTERPRISE BOAT LAUNCH.